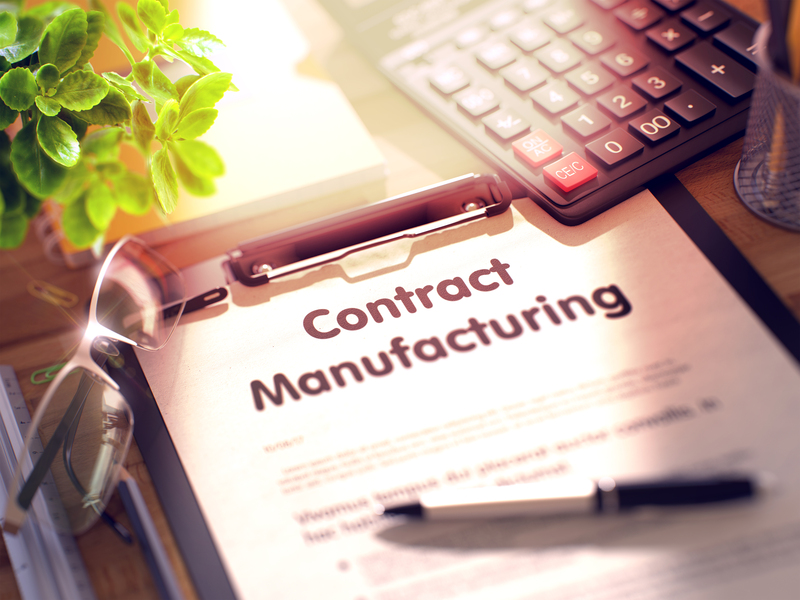 Contract manufacturing, as we defined in our previous blog, is “a form of outsourcing that enables businesses to increase their production capacity, acquire new products they cannot manufacture themselves or reduce their production costs” (Bizfluent). It should be noted, however, that despite the many advantages that come with using a contract manufacturer, some businesses opt to not use one. The factors that help determine whether or not a business should use a contract manufacturer vary. To illustrate, a small startup company may be against using one, while a big company may favor using one despite having the funds to manufacture on their own. Here are a few scenarios that would explain why a business hires a contract manufacturer. If a business is just starting out and doesn’t have enough funds or their own resources to manufacturer products at sufficient capacity, hiring a contract manufacturer would make sense. Doing so would provide them with a cost-saving strategy to grow their business and increase their revenue. Contract manufacturing can be a great assistance to any business that is struggling financially. It will reduce their production costs, while also boosting their capacity. This is an excellent tactic for a company that needs to outsource the production of their products until they are in a better place. Let’s say a business determines that their product is in a dire need of an upgrade. Rather than spending extra time and money to research the ideal way to improve the product, they may decide to hire a contract manufacturer. This way, they can leave it to the professionals to create the highest-quality product possible. As you know, it often takes many attempts before a business is able to successfully create and market the product they envisioned. Sometimes, a business may plan for this to be a time-consuming and costly process. Therefore, they may want to try to skip this process altogether by hiring an acclaimed contract manufacturer. There are also instances in which demand for a product occurs only during certain times of the year. During these times, a business may turn to a contract manufacturer despite already having their own resources for manufacturing their product. This is done in an effort to meet the high demand. National Coating Corporation is a contract manufacturer specializing in water and solvent-based coating and saturation services and we are ready to help you with your unique needs. To learn more, visit our Capabilities page.